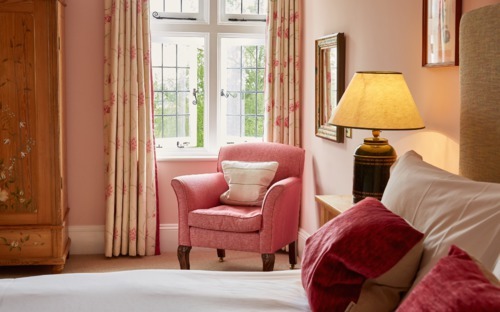 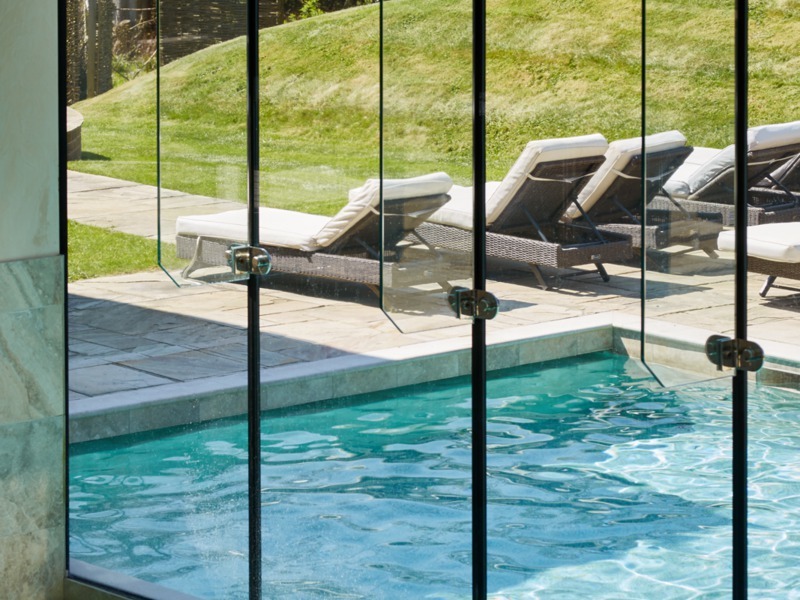 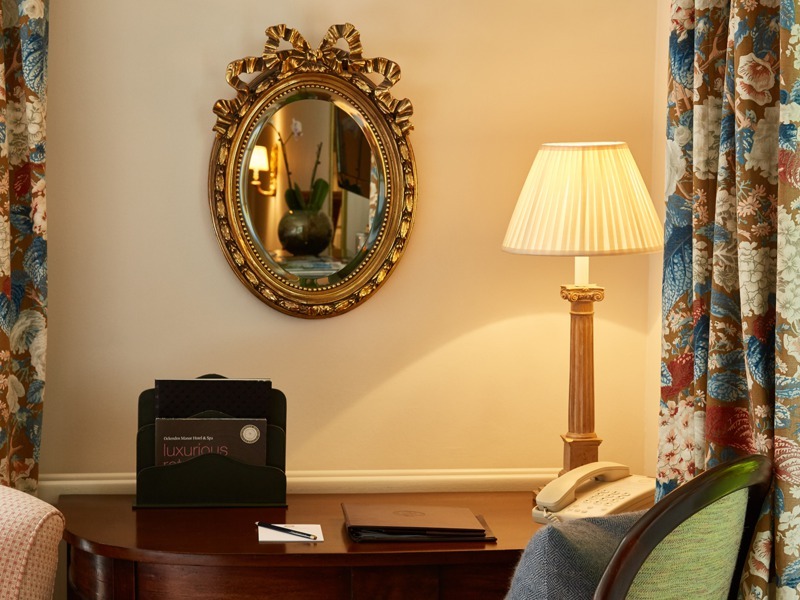 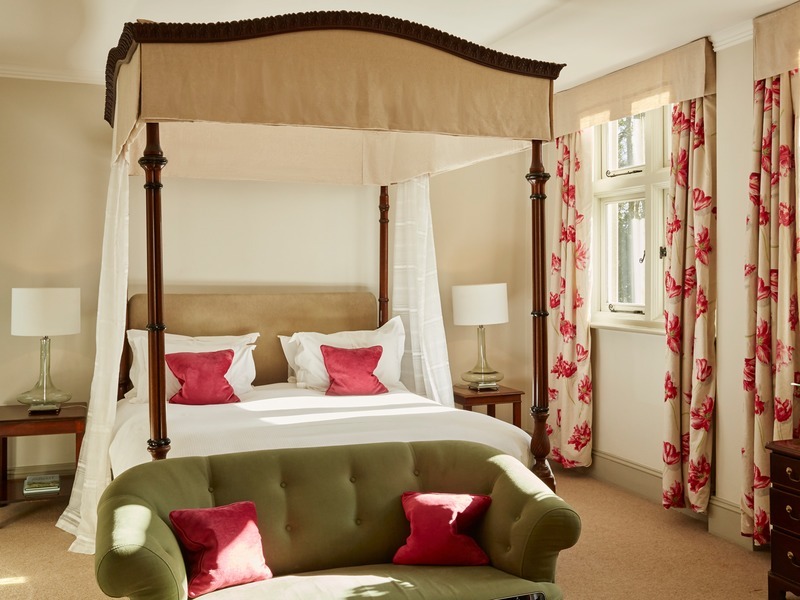 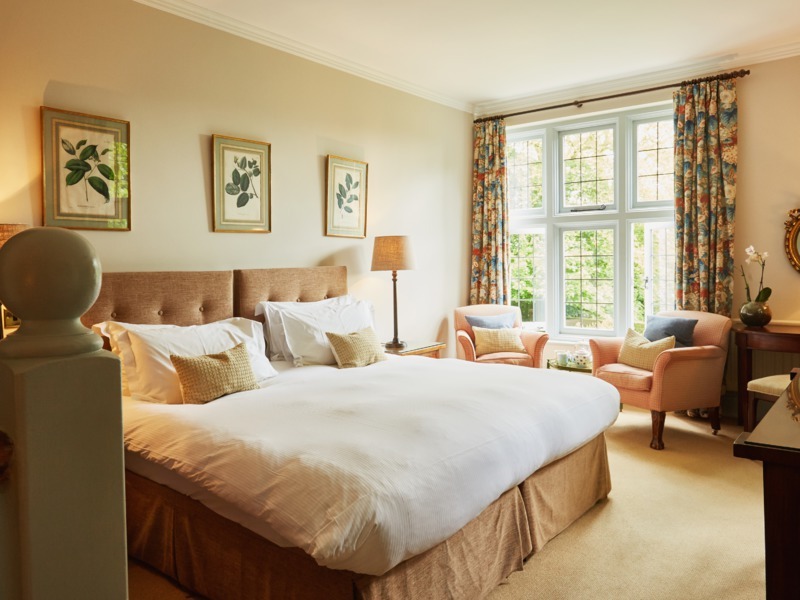 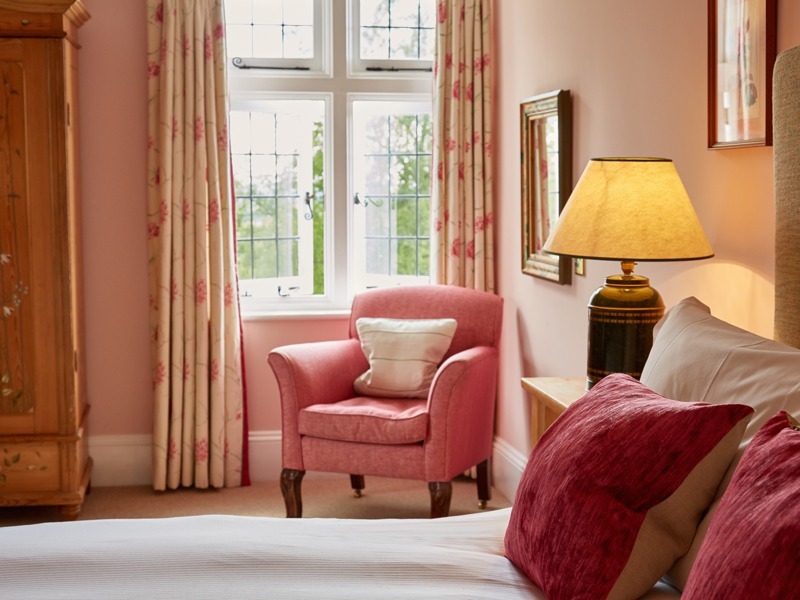 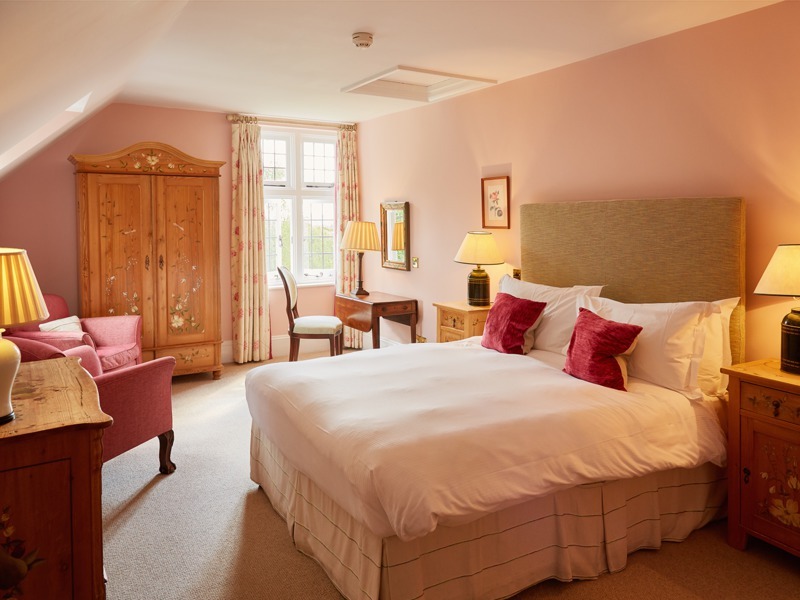 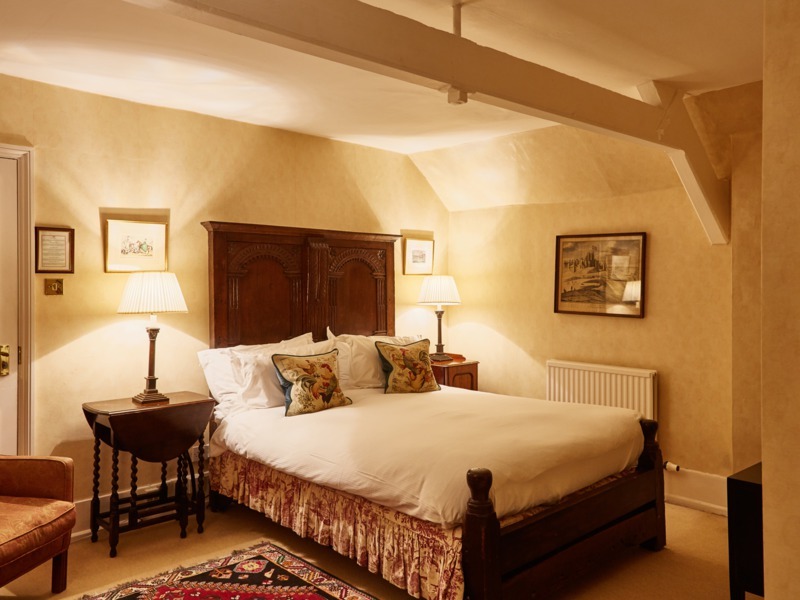 Cuckfield rooms are ideal for a romantic getaway or simply a deeply comfortable night's sleep. 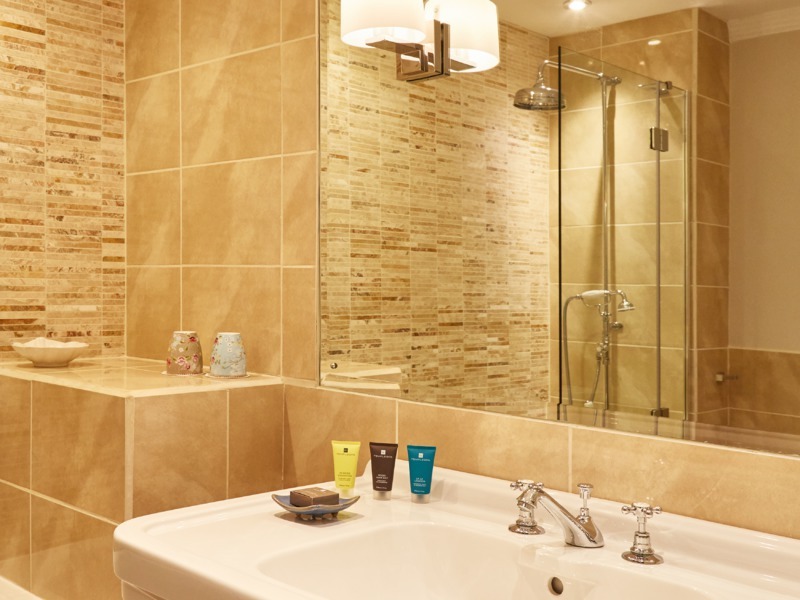 Please note these bathrooms are shower bath combination. 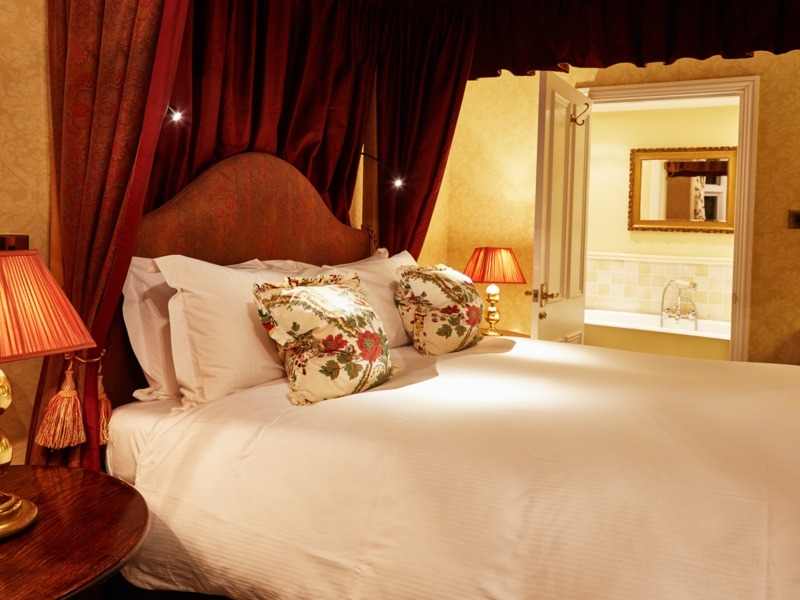 Some superior rooms can have twin beds, available on request, please enquire at time of booking.